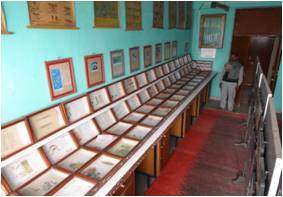 The history of entomology at Pusa dates back to 1905, the period of Sir Maxwel Lefroy, the Imperial Entomologist at Imperial Agricultural Research Institute, Pusa who contributed to the monumental research work conducted in the region which took shape in his historical publication – The Indian Insect life. 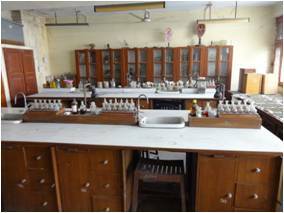 The department of Entomology was established mainly to teach entomology to undergraduate students. 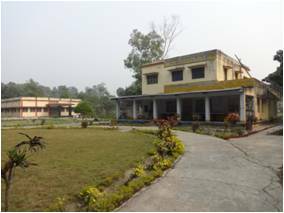 Since inception of the University, it became a separate unit in the Faculty of Agriculture at Pusa Campus of Rajendra Agricultural University with an objective of achieving excellence in teaching entomology to postgraduate students, conducting problem oriented research on insect pests of agricultural importance, and extending latest technology development to farmers. 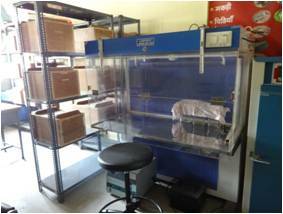 The department has a strong presence in research in the area of economic entomology, insect ecology, biological control, acarology, soil biota and insecticide toxicology having a state of the art pesticide residue laboratory equipped with GC, HPLC and other sophisticated analytical instruments. 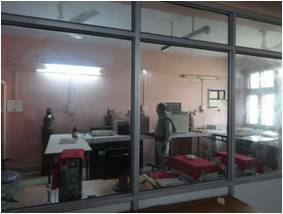 The apiculture unit is housed independently and is equipped with modern research facilities. The faculty is highly qualified, made available from the under graduate unit at Tirhut College of Agriculture, Dholi and Sugarcane Research Institute, Pusa contributing their might to teaching and research capabilities thus, strengthening the overall human resources available in the department. Major achievements of the department have been in the field of developing highly skilled personnel placed in reputed institutions, state department of agriculture and public sector undertakings, through striking a balance in pursuing both the basic and applied aspects of entomology. 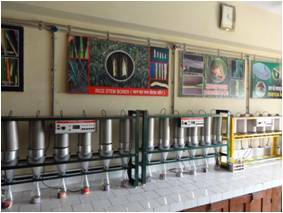 The technologies developed by the department are being regularly transferred to the farmers by the university. Dr. M.L. Agarwal, Ph. D.
Dr. Md. Abbas Ahmad, Ph.D.